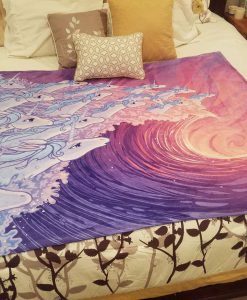 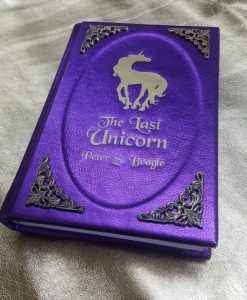 Capture the shining and the grace of the Unicorns in the sea in a way that King Haggard never could, with this 50 x 60″ silk touch minky fleece blanket of The Last Unicorn. 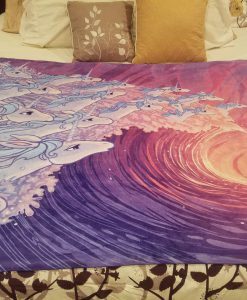 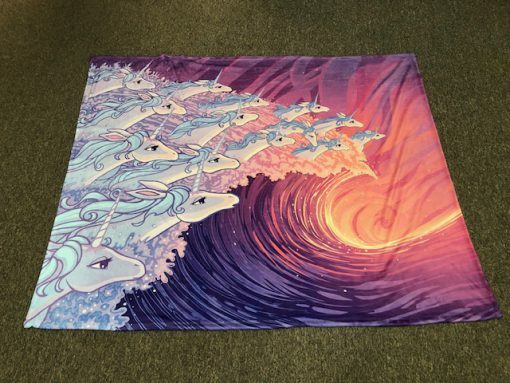 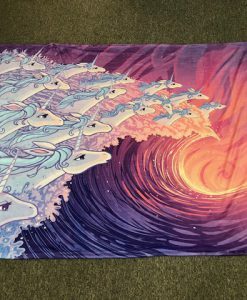 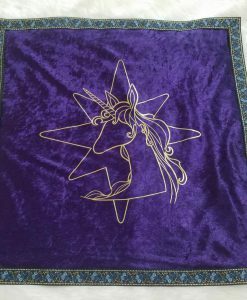 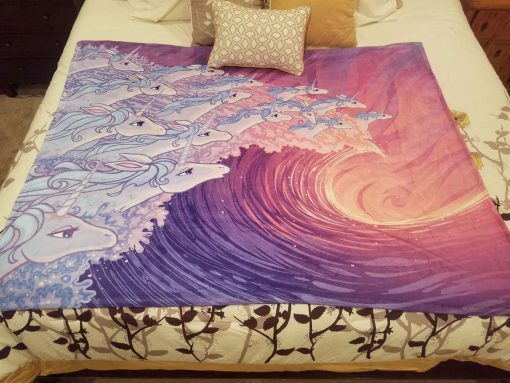 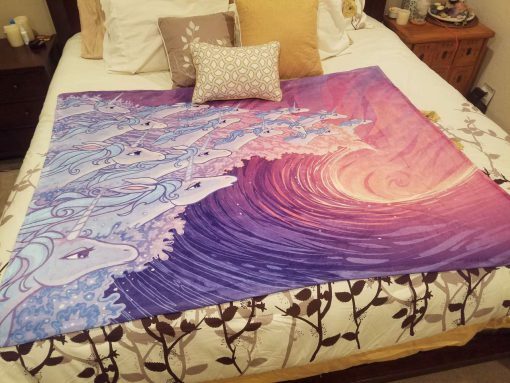 This stunning minky, silk touch fleece blanket captures the shining and the grace of the Unicorns in the waves in a way that King Haggard never could. 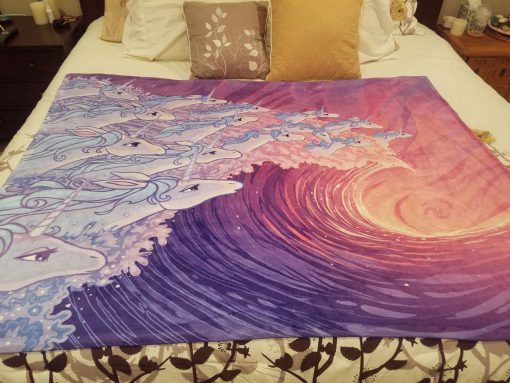 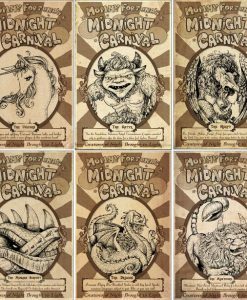 Cuddle up close with all your unicorns and pull them close! 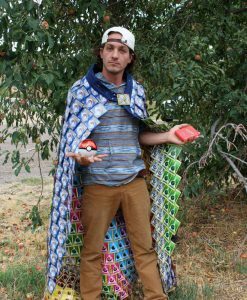 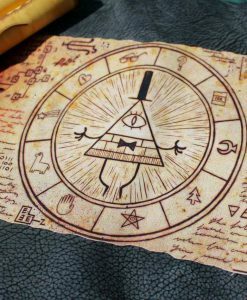 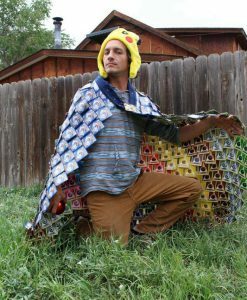 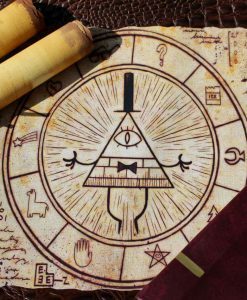 This blanket is 50 x 60″ and made of silky polyester fleece. 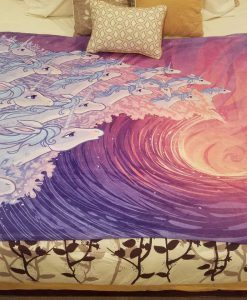 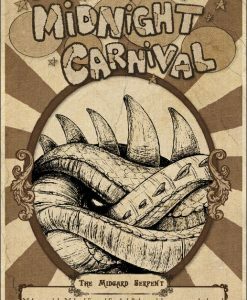 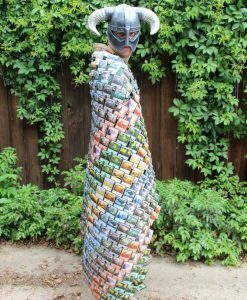 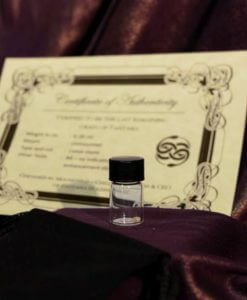 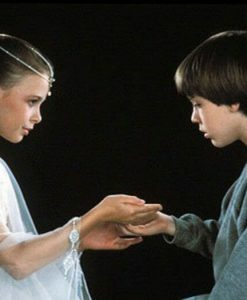 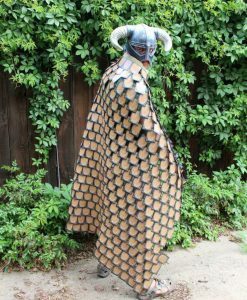 Great to throw on a couch, on a bed, or snuggle up under while watching your favorite release of The Last Unicorn.